Product prices and availability are accurate as of 2019-04-24 03:35:43 UTC and are subject to change. Any price and availability information displayed on http://www.amazon.co.uk/ at the time of purchase will apply to the purchase of this product. 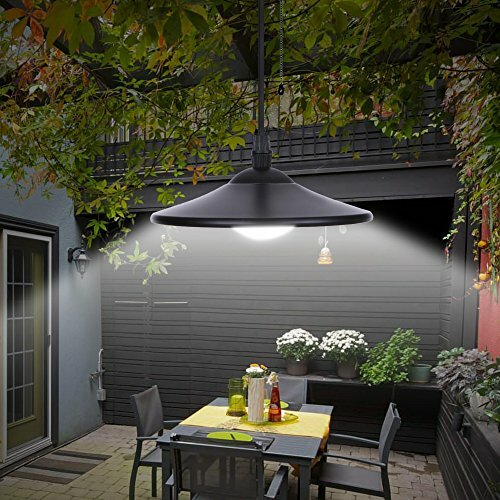 We are delighted to present the fantastic Lixada 3W Outdoor Hanging Solar Light 4 LED Shed Light 250lm Pendant Lamp with Remote Control for Garden Yard Patio Balcony Home Landscape. With so many available these days, it is wise to have a make you can trust. The Lixada 3W Outdoor Hanging Solar Light 4 LED Shed Light 250lm Pendant Lamp with Remote Control for Garden Yard Patio Balcony Home Landscape is certainly that and will be a excellent buy. 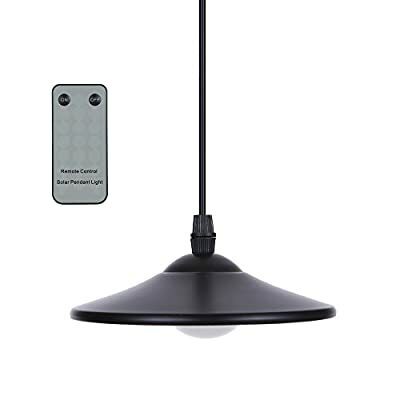 For this great price, the Lixada 3W Outdoor Hanging Solar Light 4 LED Shed Light 250lm Pendant Lamp with Remote Control for Garden Yard Patio Balcony Home Landscape is highly recommended and is a regular choice for most people. Lixada have added some nice touches and this means great value for money. Lifespan: Approx. 1 * User Manual (English). SOLAR POWERED & LIGHT CONTROL: It's power supplied by sunlight in the daytime with solar panel and stores power for night lighting with built-in lithium battery, lighting up in darkness and lighting off in sunrise, easy and convenient to use, energy saving. 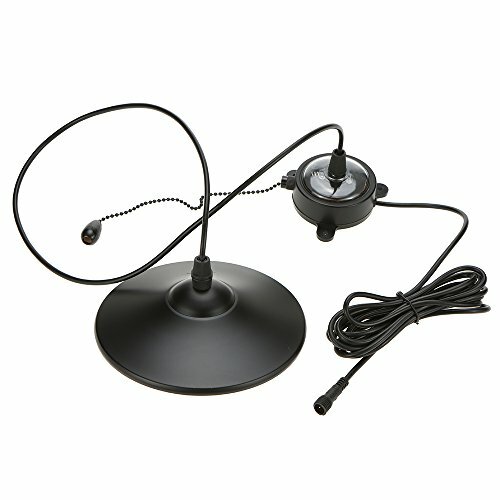 2 CONTROL MODES: It can be controlled by RF remote controller and by pull-cord switch, and the lamp can be used indoors with 3 meters cable (from solar panel to the light), versatile and simple to use. ROTATABLE & LONG WORKING TIME: The solar panel can be adjusted to a variety of angle, which ensures that the panel can absorb enough light from sunrise to sunset, so the light can be used for 8 - 12 hours after being fully charged. Long working time and short charging time. 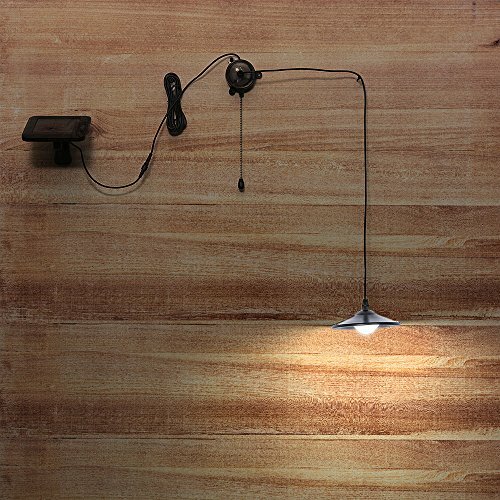 RARELY REPLACING LAMP: Made by stainless steel which has a good thermostability, high temperature resistance and rust resistance, the lamp can be used for approx. 30,000 hours. APPLICATION SCENE: IP44 water resistant, it's suitable for garden, yard, patio, balcony, landscape, home, etc.